Giving you better vision and healthier eyes. 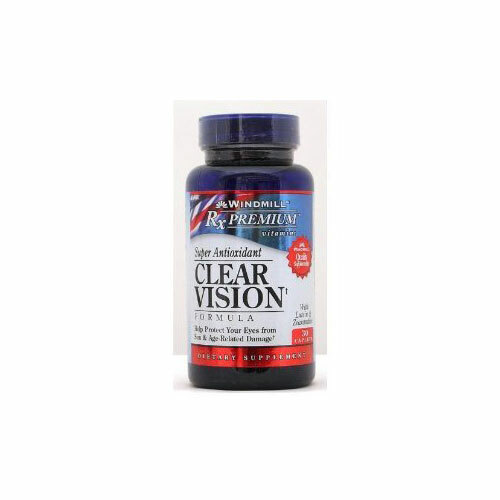 Clear Vision has been specially formulated to restore and maintain good eye health, especially in older people. Besides containing the Vitamins A, C and E; it includes the anti-oxidant Bioflavinoid, plus L-Glutathione, Cysteine, Lycium Berry and Lutein. As we get older there are many visual disorders which can readily develop. Many of these are caused by a lack of Vitamin A. Experimental and observational medical data has shown micronutrient supplementation with powerful antioxidants can slow, reduce or prevent age related eye problems. 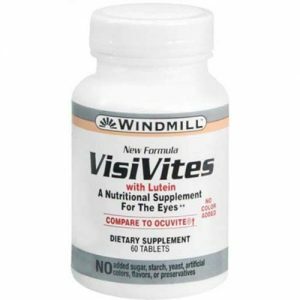 Lutein is especially important for good and is a carotenoid commonly found in dark green, leafy vegetables. It is used extensively in the eye’s macula which is responsible for central vision. 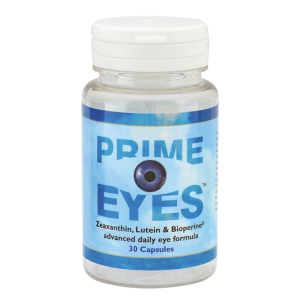 Supplementing with Lutein is essential to prevent many common age-related eye disorders.